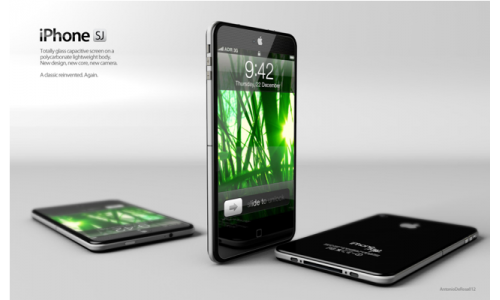 Earlier this month an iPhone concept entitled iPhone SJ (Steve Jobs) surfaced around the web. This concept was so realistic and so-well thought out that people really believed that this was the next-gen iPhone. The guy behind the iPhone SJ concept is Antonio De Rosa, founder of ADR Studios. Check out the concept video below.